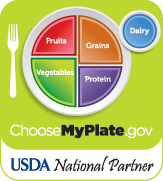 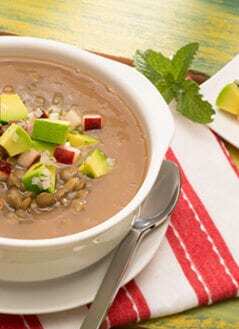 Craving a nice hearty soup, but tired of the same old canned variety? 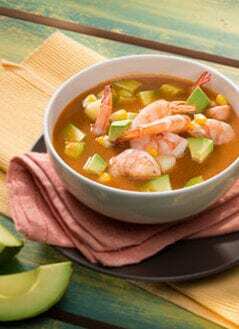 Why not try making your own from scratch? 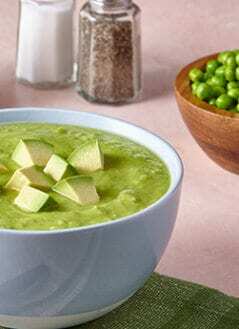 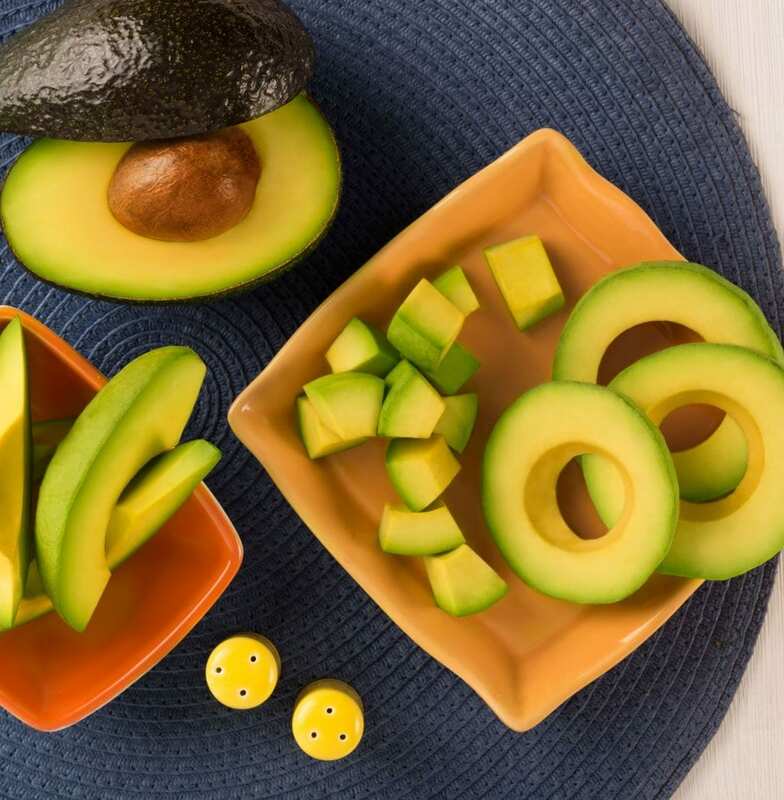 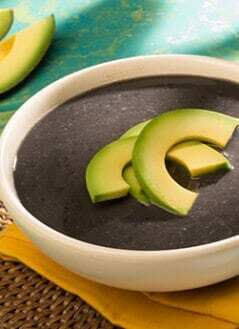 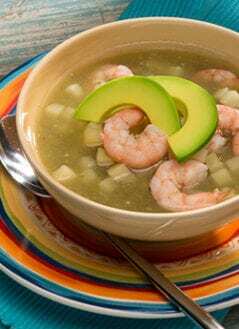 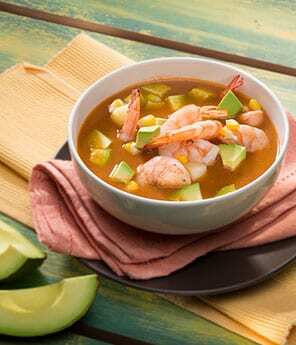 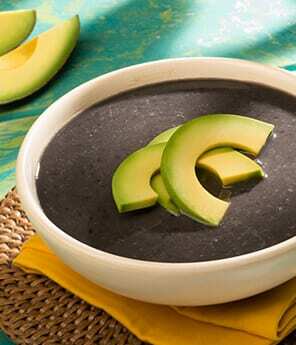 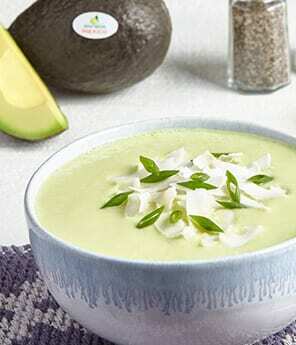 Our collection of homemade avocado soup recipes can help you get started! 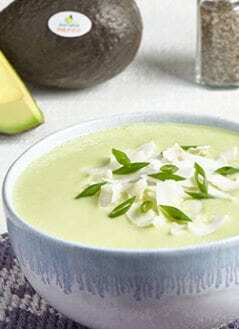 Looking for something light and refreshing? 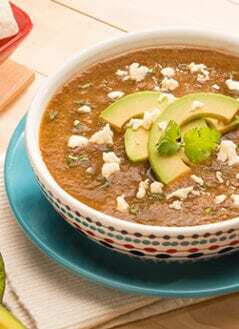 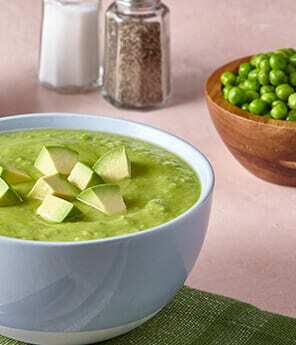 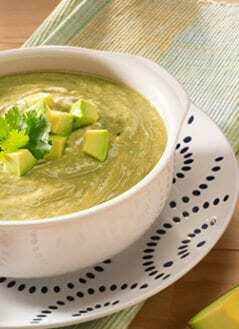 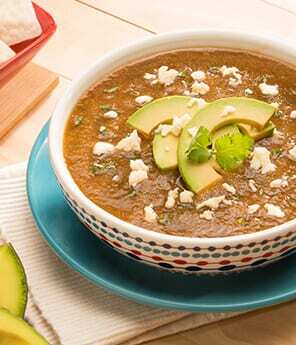 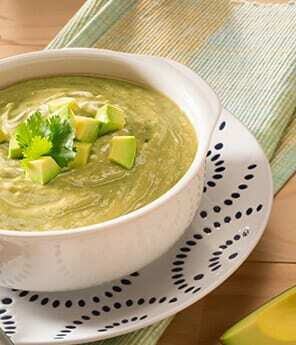 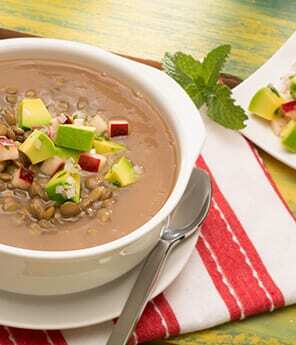 Try a chilled avocado soups like our Chilled Avocado-Tomatillo Soup. 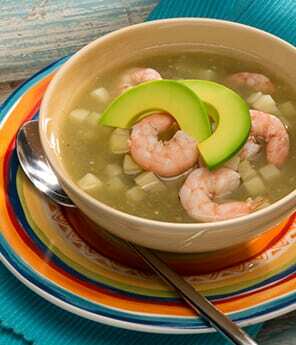 Want something more traditional? 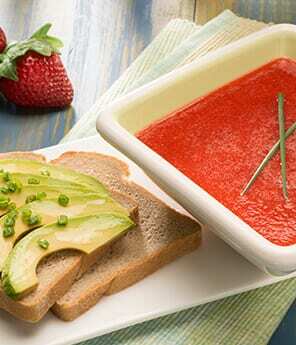 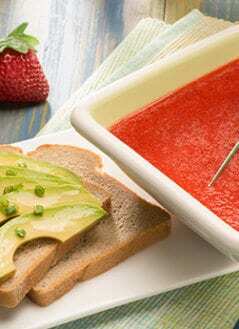 You might like our Tomato Basil and Avocado Soup.